Details: One Hour eLearning Seminar starting at 5:30 PM. Meeting: eLearning talk details at this link. Park in the Visitors Lot as shown here. Talk: In the field of renewable energy designing power processing systems characterized by high efficiency (>98%) and reliability (MTBF>20-25 years) remains a challenge. Only when systems exhibit these key features will renewable sources really be competitive with traditional ones. Even though a number of new topologies and electronic devices have been proposed for improving the converter characteristics, these efforts have fallen short. This is because there has not been a similar evolution in control strategies, where the classical linear approach continues to be applied intensively. 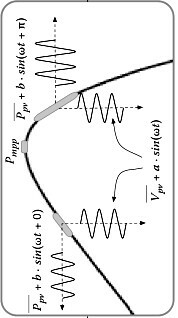 The objective of this tutorial – which is part of the IEEE eLearning Library Industrial Electronics Series – is to introduce the basic concept of nonlinear control by focusing on an emergent control technique which can be used for improving the performances of photovoltaic and fuel cell power processing systems. 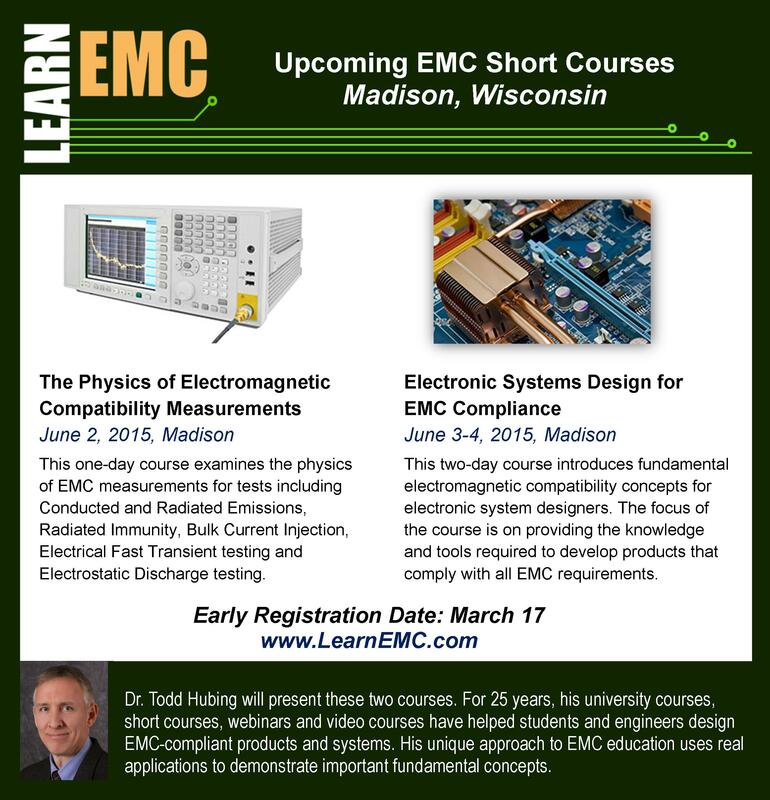 Please Sign Up at the IEEE Madison Section event page. Agenda: This initial organization meeting is to select the meeting schedule for the LM Group and set up the organizational structure. Please attend if you are interested in the group. The meeting is open to all members, but is organized by Life Members whose combined age plus years of IEEE Membership exceeds 100 years and the Member is 65 years or more old. If you are interested in the group, but cannot attend, please contact Tom Kaminski (tjkaminski at ieee.org). UW Lot 17 (fee) is closest parking. Check for Parking Availability here. Talk: The job of the entrepreneur is to come up with a solution that can save lives, save money, or produce a better solution that is more precise and/or accurate. I will discuss some of the do-s and don’t-s for an entrepreneur and spend the rest of the time discussing how to find the significant problems that need to be solved and how to develop the solution to solve these problems (“how to think out of the box”). I will use examples from my own work including a signal extraction method called the Period Transform, the narrow band auscultatory blood pressure measurement, and a method to detect and quantify hemorrhage during significant trauma..
A new up-coming international wireless standard that evolved out the Savi “container seal” IEC18000-7 standard has unique advantages over other protocols such as Zigbee. It is a long range, low data rate, sub-GHz, low power protocol. It uses ad-hoc time synchronization that allows a router to remain battery operated on sensor networks that access data infrequently. This means that a wireless sensor network can be installed in minutes rather than a day without requiring a specialist. The ability for any node to talk to any other node or group of nodes is an enormous advantage in many situations. In summary, it is a BLAST…..Bursty, Light, Asynchronous, Stealth, Transient protocol. The ECN Meeting: Tom Spinosa of J&K Security gave an interesting talk on the future of home automation. He reviewed the relentless advance of technology and what its impact is on society. He projected how technological advances in computing and networking as well as social media will push advances in Home Automation. Except for voice recognition technology that he claimed is “not there yet”, all of the building blocks are in place for advanced Home Automation systems. A lively discussion ensued roughly breaking down along generational lnes about the potential need for the Home Automation systems. The eLearning seminar on Battery Basics was interesting, though somewhat dated. Those in attendance felt that the latest advances were not covered. I learned quite a bit about batteries and thought it was a worthwhile seminar. 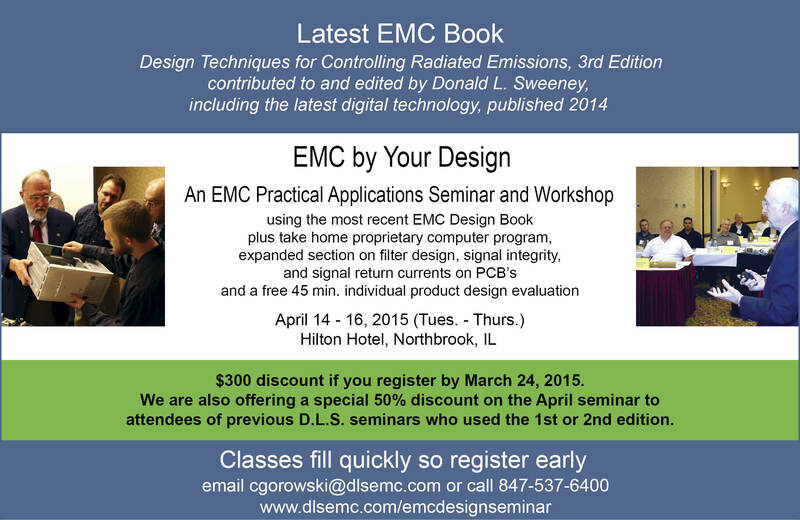 PDH/CEU credits were available for those interested in getting them. The February Section Meeting was attended by over 25 people. Scott Olsen used projections on energy use across a number of sources to show where we are today and what is projected for tomorrow. The talk was also well attended by IEEE Student Branch members. I was surprised at a graph of cost to add new energy verses type added. Energy Efficiency was one of the best. 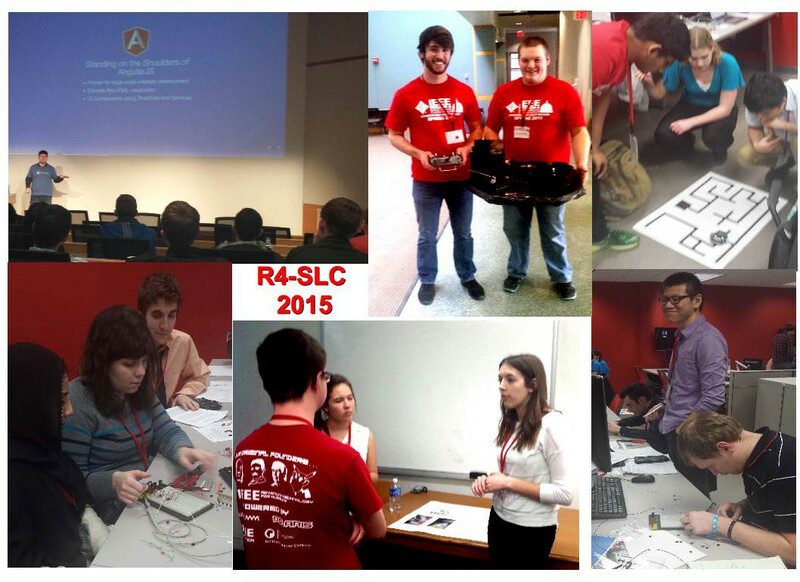 The Region 4 Student Leadership Conference at UW-Madison was quite a success, despite UW-Madison being selected very late in the game after IIT dropped out. The IEEE-Madison Section kicked in some money for the deposits, but most of the cost of the conference was borne by corporate donations that the students raised through a direct appeals. There were Banquets with keynotes, Tech Talks, leadership training events, student project exhibitions, student competitions, and opportunities to met with corporate recruiters. I was impressed with the competitions that featured “Brown Bag Circuits” where students had to build circuits from a bag of parts with a general outline of what it was to do, a Micro-Mouse-Maze event with specific mazes that had to be run, and a paper/presentation on Ethics from a description of an ethical dilemma. UW-Madison “Drone” Project Update: After a project kick-off meeting in mid-February, ten students are participating in using Drones to solve societal problems. 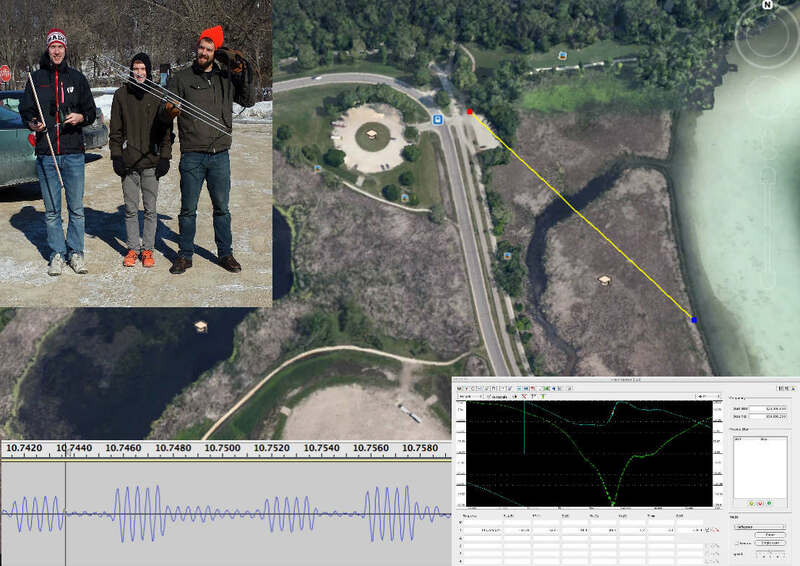 The students are now collaborating with David Drake, Associate Professor and Extension Wildlife Specialist in the Department of Forest and Wildlife Ecology at UW-Madison and his graduate students as they track fox and coyotes in Madison. This gives additional incentive to the students and an opportunity to talk directly with an on-campus “customer” who can help direct the goals for the project. In the meantime, a prototype “quad” antenna and a pseudo-doppler switch has been fabricated, in part using the surface-mount reflow equipment in the ECE Department. Project Lifesaver International has sent a pair of their transmitting bracelets and the students have purchased loCATor transmitters of a similar size for ham-band use. Initial tests of the switch with DVB-T dongles and Software Defined Radios using the loCATor transmitters are promising. March Meetings: The announced eLearning topic for March is based on control strategies to maximize the production of renewable energy such as solar and fuel cell power. It is a also a talk on non-linear control techniques for power convertors. Following the lecture, there will be a short tour of the Ingenuity Center at MATC so you can see where your bond issue dollars went. 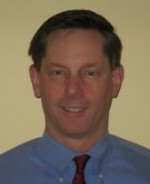 The Section meeting talk is by Ron Pulvermacher who serves as Treasurer and is on the Board of the Dash-7 Alliance. 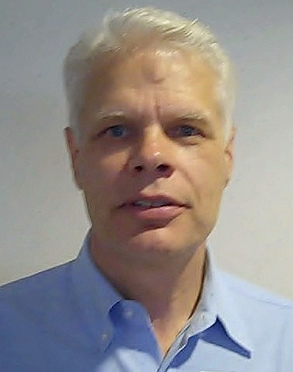 He has developed many RFID and low-power sensors with RF connectivity and will talk about a new standard for long range, low-power, sub-gigaHertz technology that has many advantages over Zigbee. Also that month, Dennis Bahr will talk at the UW-Madison BioEngineering Seminar about his experience starting biomedical companies. His talk will be co-sponsored by the IEEE-Madsion Engineering in Medicine and Biology Chapter (EMB018) and will also feature a push for students to join the Society and the local Chapter. April Meetings: For April, the ECN Meeting has been moved early one day (on April Fool’s Day – Wednesday instead of Thursday) to allow Perry Govier to talk just before he attends a meeting in Japan. 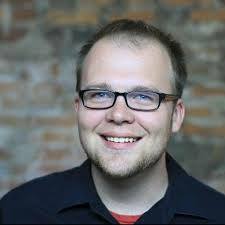 Perry is a developer for Ionic code at Drifty, a fast growing local startup whose products are gaining significant market share. 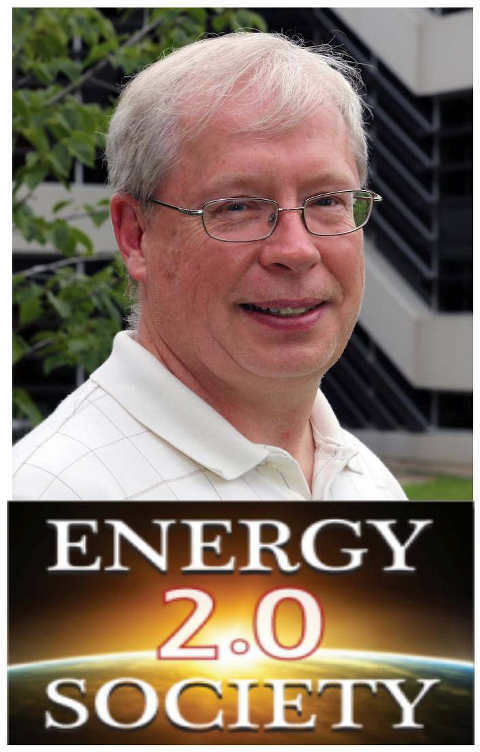 The Madison Section Meeting in April will feature an IEEE member from Iowa who has helped to form the Energy 2.0 Society. Its goal is to make people aware of an emerging new energy technology called LENR. As of this date, there have been several documented tests of the technology that show a COP of greater than 3 with an energy density in the realm of nuclear reactions, but with no harmful radiation or radioactive byproducts. It promises to be a significant new technology that is sorely needed in the face of global climate change. We are still looking for an appropriate place to hold the meeting. If you have an appropriate venue, let us know. David Marca Memorial Fund: Consider making a contribution this year to the fund in David Marca’s memory. If members would like to make contributions, they can follow this link to donate. Under Designation select Other – detailed below. 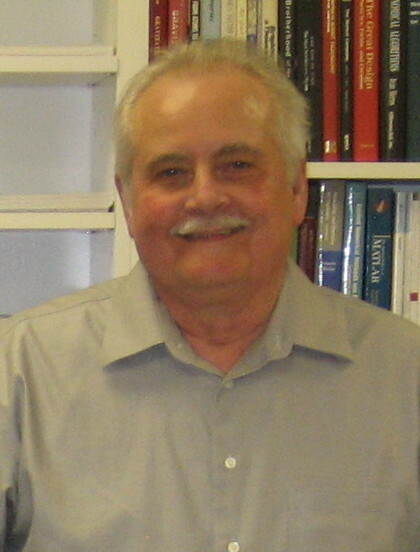 In the detailed instructions field enter The David Marca Memorial Fund for Student Energy Projects and Fund # 12347896. The professor responsible for WESC contest estimates the fund will disburse just over $1,000 per year. Please join members of the IEEE-Madison Section executive committee who worked with David and donate to this fund.